Here are some tips for Oriflame Consultants in Chennai. If you want to build your Oriflame business and you want to grow faster, you need to do some proven things. Use the proven strategy, approach and activities done by experienced Oriflame Consultants. Circulate 10-20 catalogues in your friend circle and place your collective order once a week. Host a home beauty party by inviting your friends, neighbors, etc and give them personal skin care recommendation. Show the Oriflame catalogue to 3 new people everyday. Talk to everyone you come across during the day. 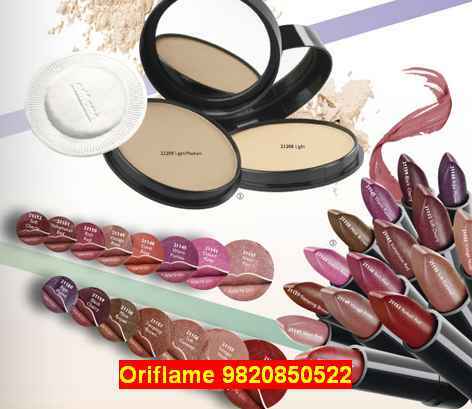 Invite people to join Oriflame in Chennai and once they are ready sign them up! To know the sign up process, read this post: How to Join People in Oriflame under me? When you are new Consultant, you need proper guidance and support from Senior Oriflame Consultants, Managers and Directors. If you work according to our guidance you can really be a successful Oriflame Consultant.